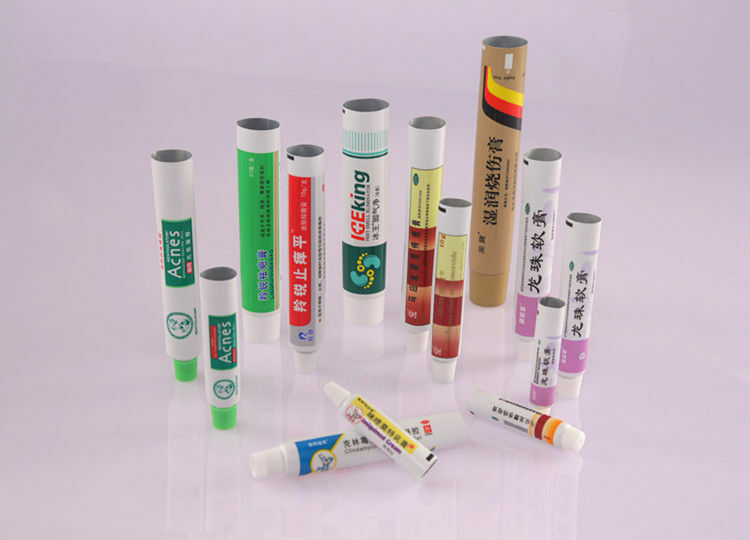 The laminated tubes adopt flat printing with good abrasive resistance. Laminated tubes are produced in a clean environment and with low energy consumption. There is a dedicated area for improving the appearance and functionality of laminated tubes. Skin cure, athlete’s foot, Scald ointment etc. ★Customer brand: Pfizer, Mentholatum, Mayinglong, Yunnanbaiyao etc.